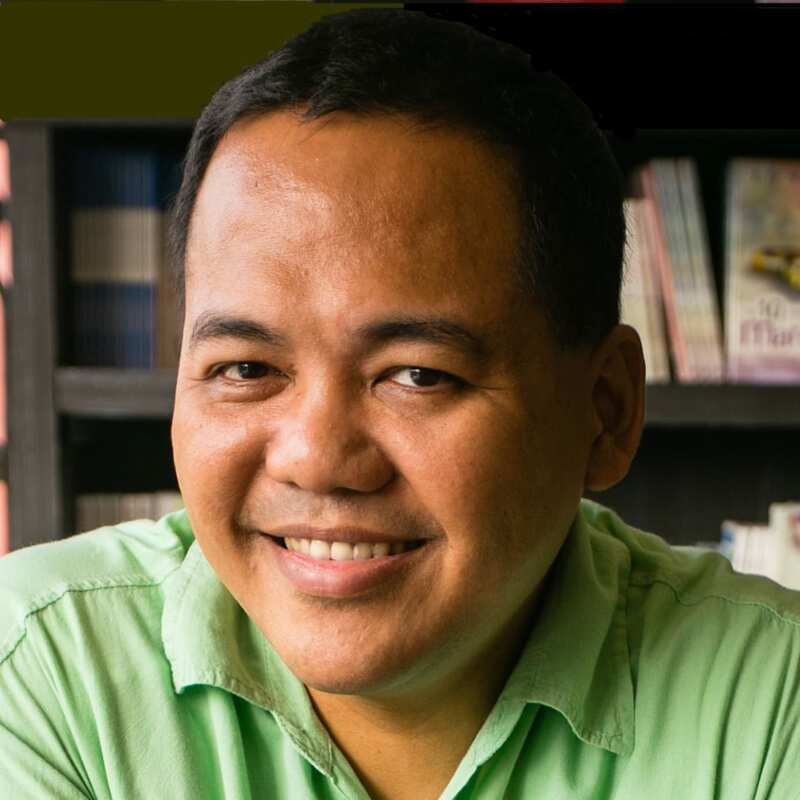 We are very excited to announce that Anton Diaz will be the Opening Keynote Speaker TBEX Asia 2015 in Bangkok, Thailand. OurAwesomePlanet, which he started in 2005, is the number #1 food and travel blog in the Philippines with close to 1,000,000 visits each month, 120,000+ followers and 10,200+ readers, and is still growing. His advocacy is to promote the “Food and Travel Secrets in the Philippines” and to inspire Filipinos that living in the Philippines is truly awesome! Our Awesome Planet is recognized as one of the Top Travel Blogs in the world. Anton was recognized as Go Negosyo’s Inspiring Young Filipino Entrepreneur Award in 2010. He was featured in Go Negosyo’s 7th book: “Go Negosyo’s 50 Inspiring Stories of Young Entrepreneurs” in 2011. Recently, he is the co-founder of the successful weekend markets called Mercato Centrale at Bonifacio Global City, Mezza Norte at Trinoma, Cucina Andare – the first Food Truck Market, and Levante at Eastwood City. Anton is the Chief Chowzter of Manila at Chowzter.com, which is given to the top food blogger in the city who curates the tastiest feast in Manila since 2013. In 2014 he was elected as a Board Member of theProfessional Travel Bloggers Association, representing Asia and the rest of the world. In 2015, Anton received the first Tourism Star Award for media awarded by the Department of Tourism for his valuable contribution in promoting Philippine cuisine and destinations through his blog, thereby encouraging tourists to visit and taste the best in what the Philippines has to offer. We met Anton in Athens, and knew that he would be the perfect person to be the very first speaker and our very first event in Asia. We think you will too, so be sure to register and join us at the very first TBEX Asia. Congrats… I am proud of you.